Photofacials, Photorejuvenation and IPL (Intense Pulsed Light) are all treatments that use light waves to improve skin tone and texture. At Clear Sky Medical we use the Harmony XL Pro Clear Lift treatment to treat brown spots, broken capillaries and over 24 different skin conditions. 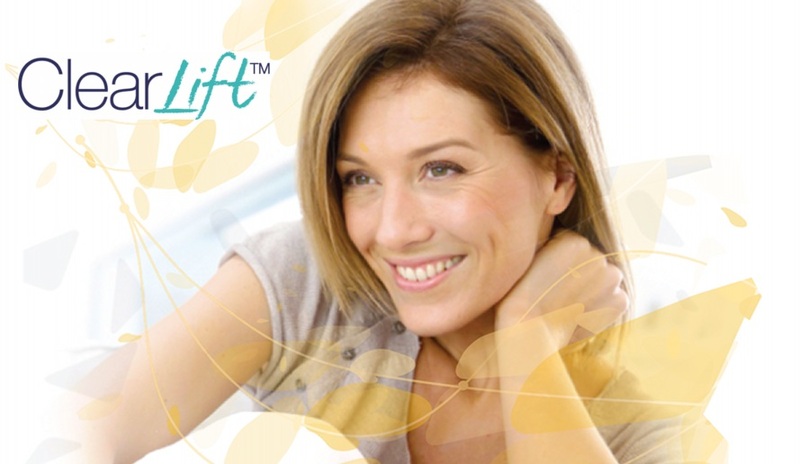 IPL systems can be used on every part of your body. The most common treatment areas are the face, neck, chest, back and hands. You could receive treatment for rosacea on your face and then sunspots on your hands with just one machine, in just one visit. We live in an amazing state: with 300 days of sunshine a year and clear high-altitude vistas. Since we love being outside here we are exposed to a lot of damaging radiation from the sun. This damage can lead to uneven brown skin spots and premature aging of the skin. Overall it’s great to be outdoors and active as this helps every part of our body from our neurotransmitter health (brain) to our bone strength, however we should use sunblock to protect our skin and lips. 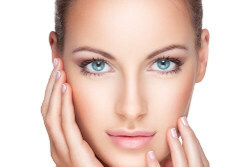 IPL treatments can help with removing brown spots and creating a more uniform and youthful look. Some of us suffer from various conditions that show blood vessels near the surface. Telangiectasia (broken capillaries or spider veins) is a common condition that can cause extreme facial redness and burning. Another condition can cause most of the face to exhibit redness is erythema. Erythema can range from occasional reddening from blushing to a condition that results in most of your face being red most of the time. People with fair skin and blue eyes are more susceptible to these conditions. Rosacea is another common condition that has the symptom of broken capillaries near the surface. For some people who work in professions that require social/business contact these conditions can effect their livelihood as how you look influences what your coworkers and clients think about you. At Clear Sky Medical we have several options for spider veins, including not just IPL but Sclerotherapy. Patches of skin may become darker in color than surrounding skin as a result of sun, acne, hormonal changes, and age. Hyperpigmentation is caused when excess deposits of melanin form under the skin. The face, arms, neck, and top of the chest are common areas for these spots. When it comes to aging, solar lentigines (also known as liver spots) form on areas exposed to the sun. Melasma are different from age spots in that they are usually formed by hormonal changes. Pregnancy and changes caused by birth control pills can cause large areas of the body to change color.